Barton Peveril Music students are celebrating offers to study Music at the most prestigious conservatoires and universities in the country. 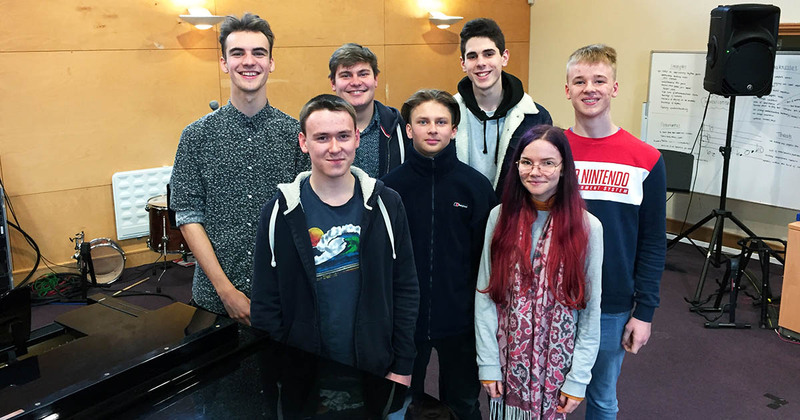 The students have received offers from leading institutions around the country, from the University of Oxford to Royal Welsh College of Music. 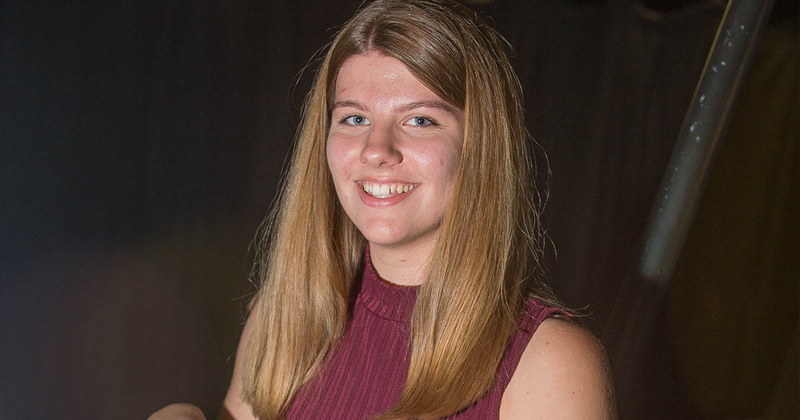 The Toynbee School had three former pupils amongst those offered places to study Music; Annabelle Duxbury was offered a place to study at Trinity College of Music, Soren Chakrabarti received an offer to study at the Royal Welsh College of Music, and Della Darvill earned an offer to study at University of Oxford‘s Christ Church College. Wyvern College also had multiple former pupils receive offers, this year. Toby Saunders and Elijah Jeffery were both offered places at Royal Northern College of Music, with Elijah Jeffery also being offered a place at Royal Welsh College of Music. In addition, students who attended a number of other local schools also received offers. Tom Hughes, formerly of Crestwood Community School, was offered a place at Royal Birmingham Conservatoire. Josh Doyle and Lomax Pavey, formerly of Thornden School and Kings’ School Fair Oak respectively, both received offers from the Royal Northern College of Music. 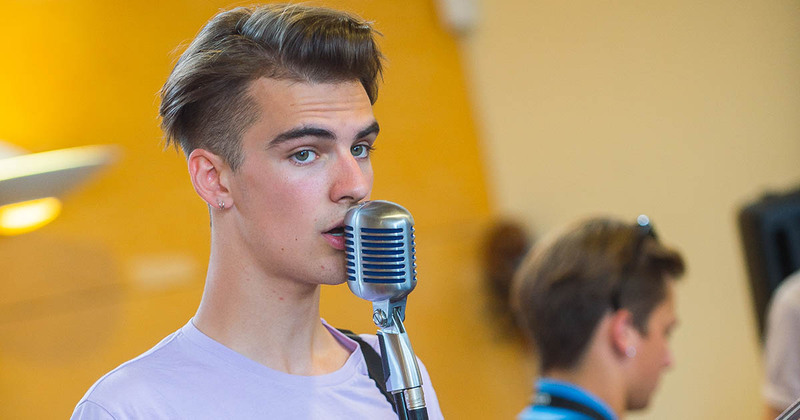 Former The Mountbatten School pupil Jared Meade received an offer to study at Trinity College of Music.